 Word at Work Ministries – Buying gold, refined in the fire. Buying Gold, Refined In The Fire. Word At Work Ministries International is a prophetic teaching ministry dedicated to equipping the church through supplying the meat of His Word. It is easy to preach comfortable familiar themes but the weightier issues demand addressing. We cannot see and know Jesus the merciful without attending to Jesus the judge. Categories that demand our attention are judgment, mercy and faith. 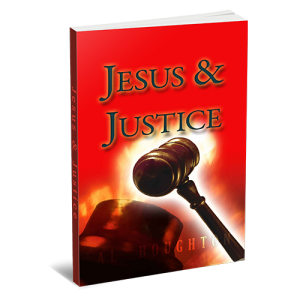 Jesus & Justice is the exploration of the JUDICIAL component in the atonement – which has been hidden by religious tradition for generations. 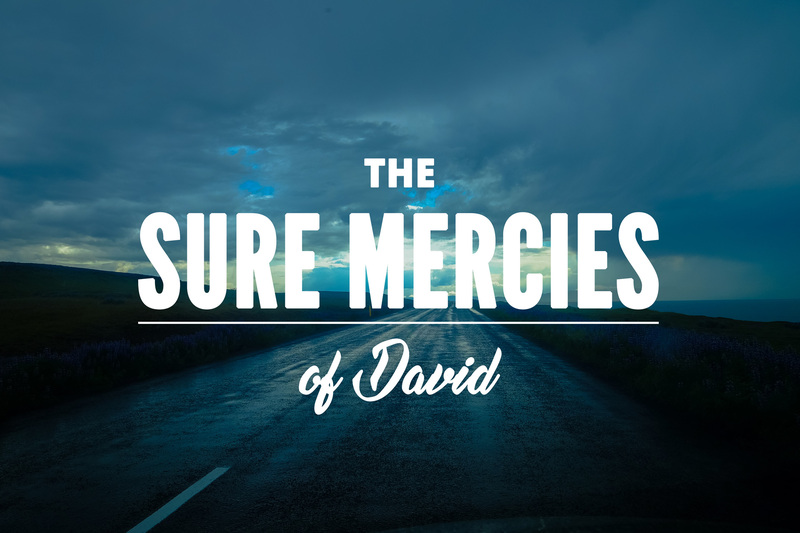 It is built on the foundation of the “Covenant of Sure Mercy” and David’s implementation of Imprecatory Mercy. This series brings an understanding of every believer’s assignment as an agent of justice and how to implement it in prayer. 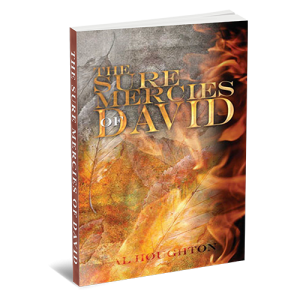 It also releases intercessory keys essential for the turning of the nation back to God. The prevailing concept of God’s love, as applied in today’s church, is “turn-the-other-cheek” and pray for the enemy. We are encouraged to accept people as they are. Jesus instructs us to “turn-the-other-cheek” only when appropriate. 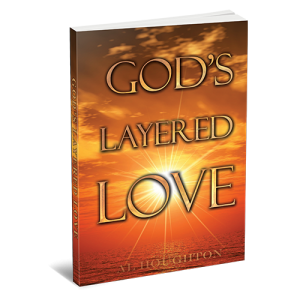 But when that love-approach is used as the whole definition for God’s love, it ultimately tolerates, aids and abets sin at every juncture. Jesus refused to tolerate the money changers and thieves. He overturned their tables! Making Mighty Men – New Series!